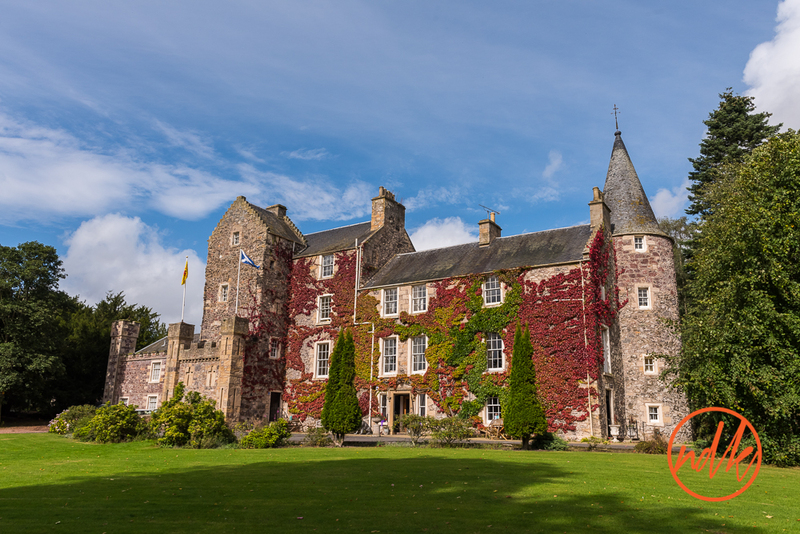 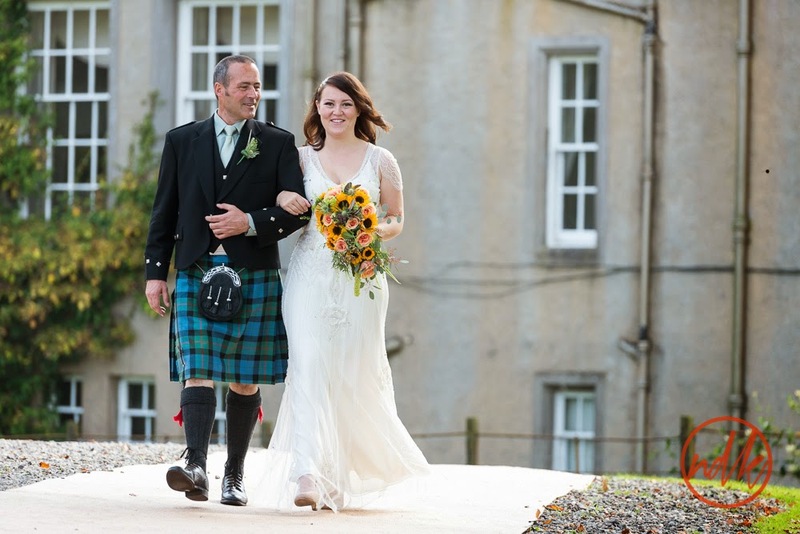 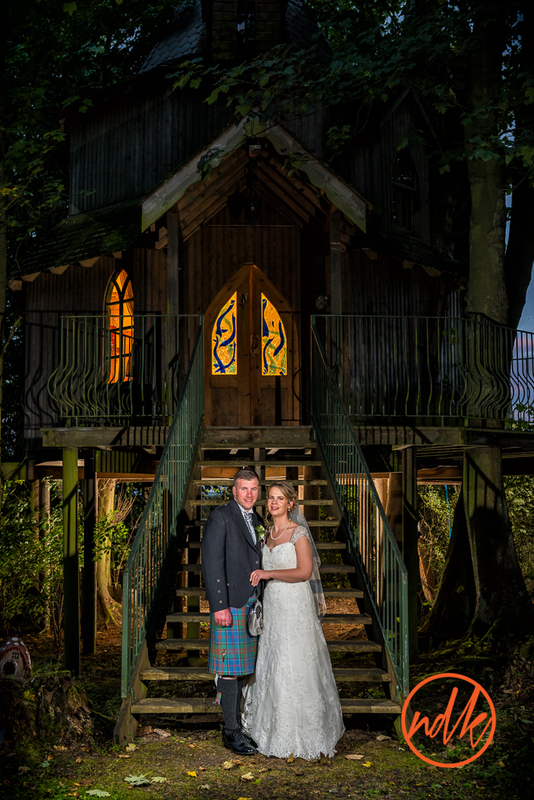 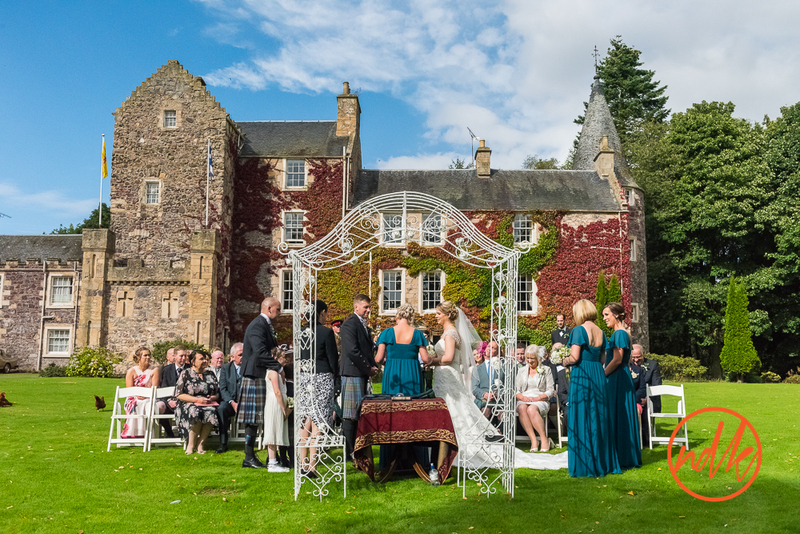 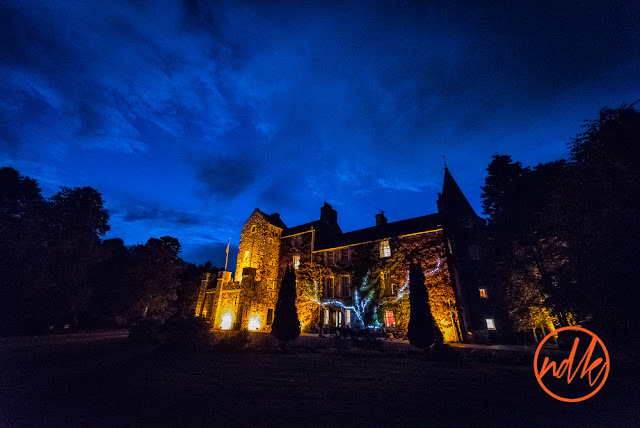 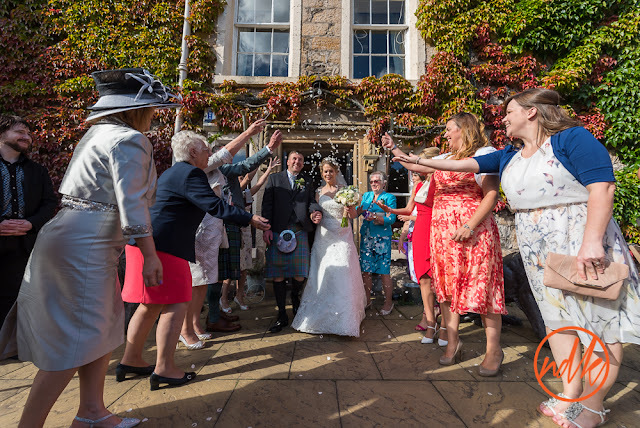 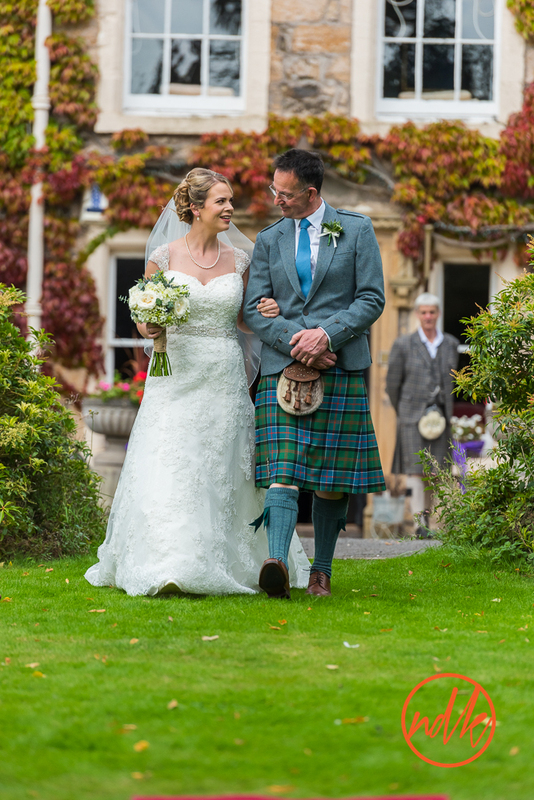 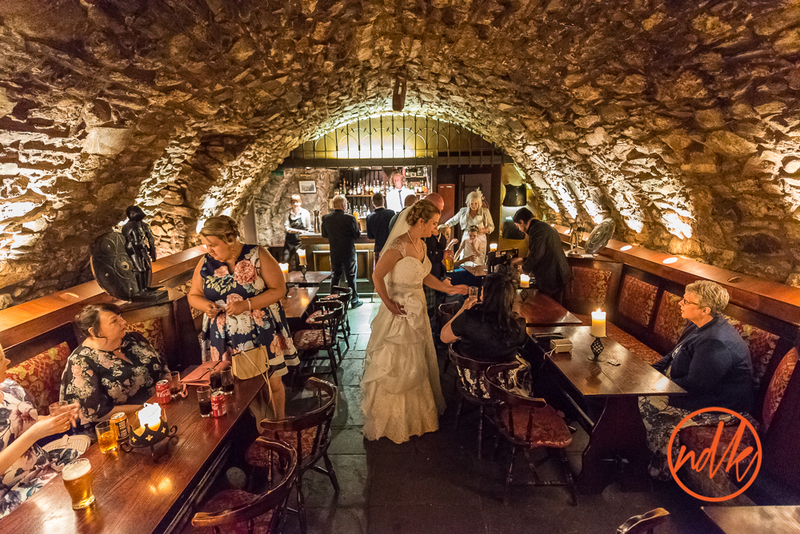 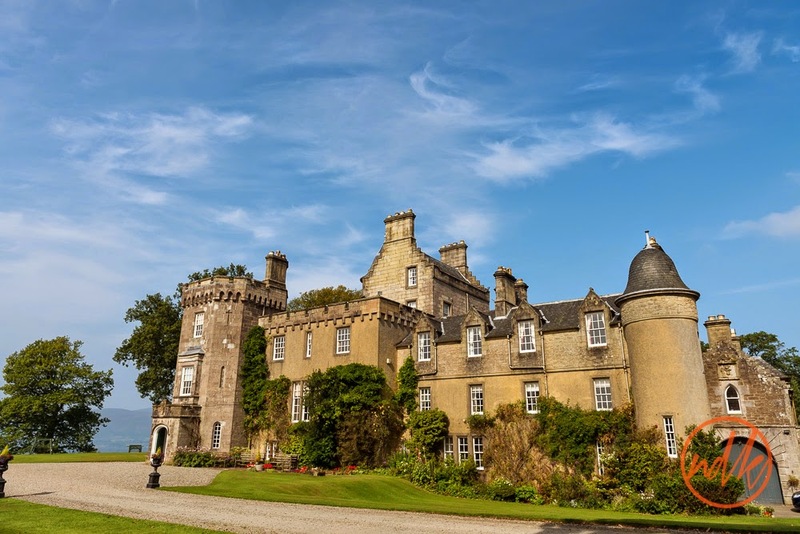 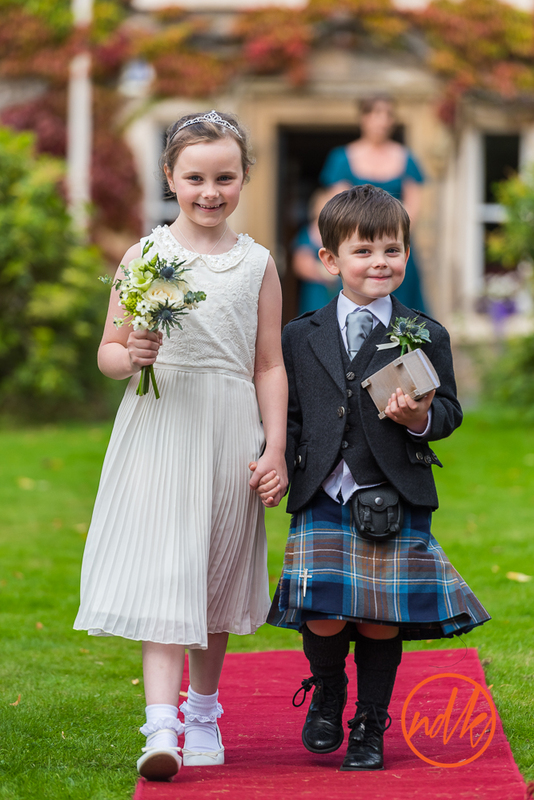 A few weeks ago I was at Fernie Castle in Fife for the wedding of Deborah & Ian, what a gorgeous Autumn day we had. 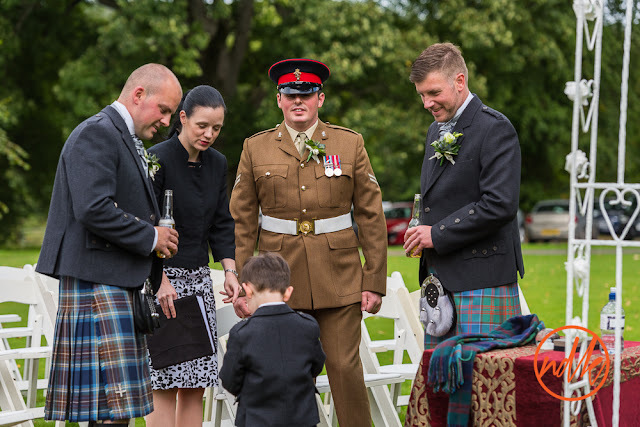 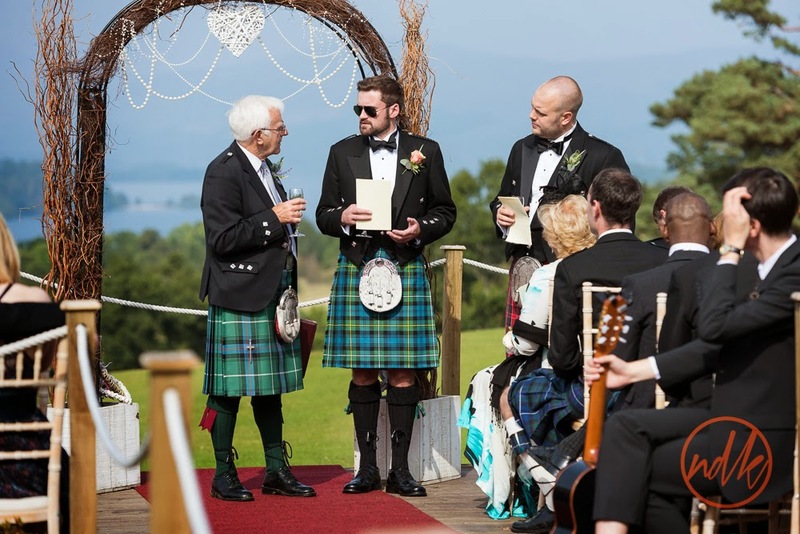 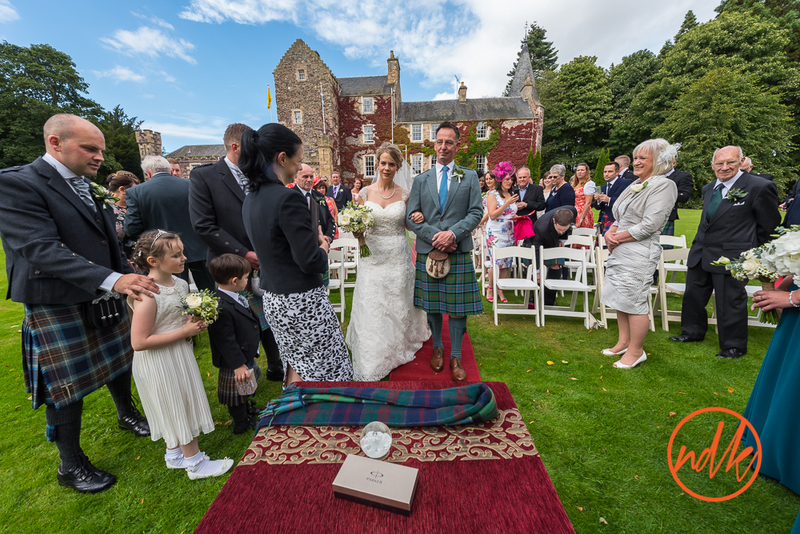 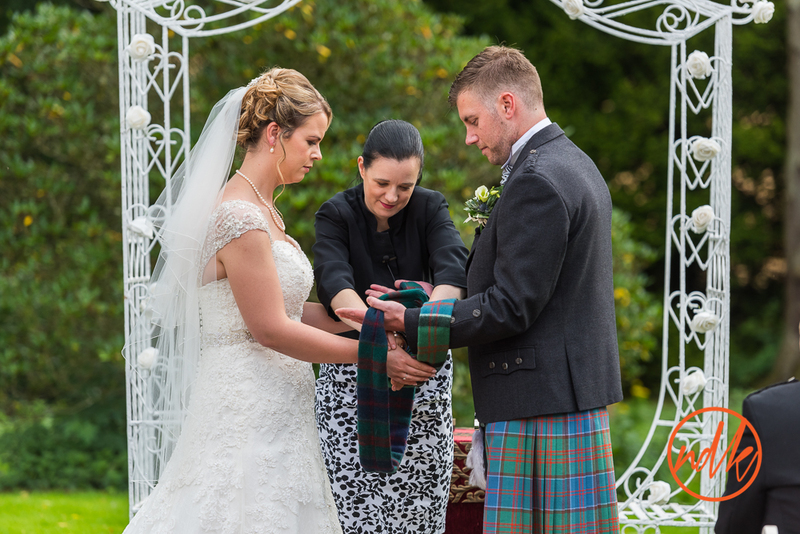 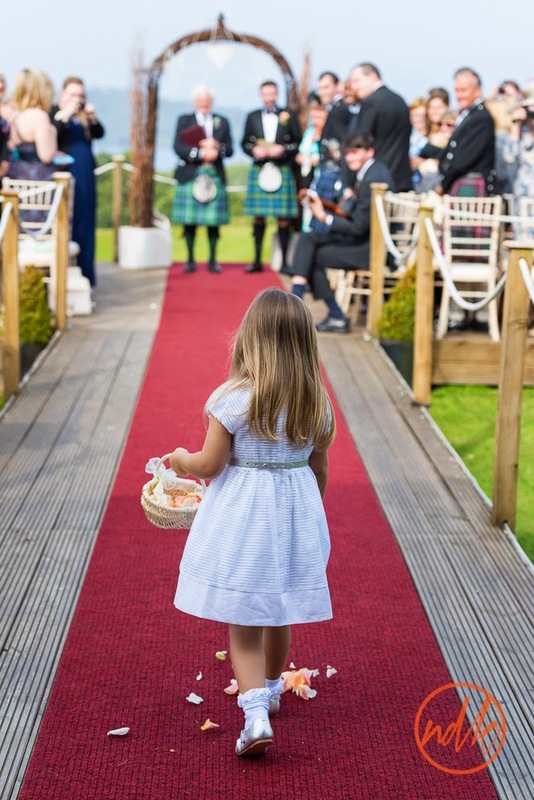 An outdoor ceremony is a rarity in Scotland so to have one in September is very rare indeed, I wish for more days like these. 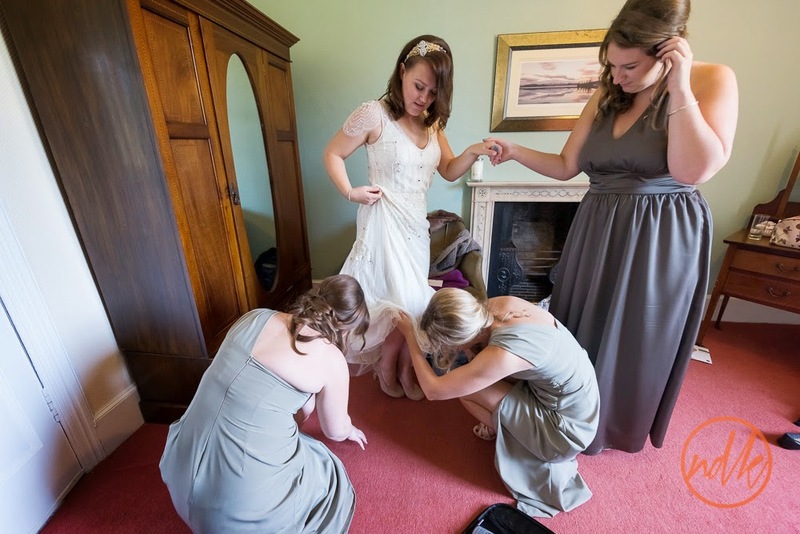 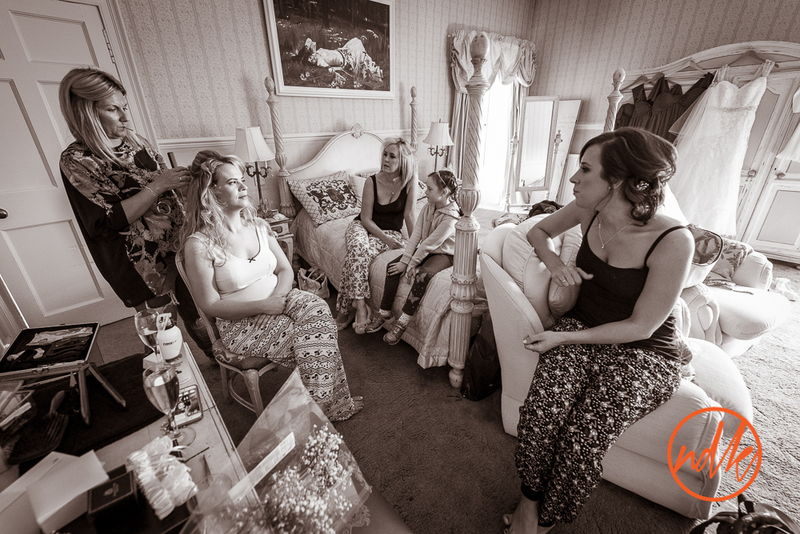 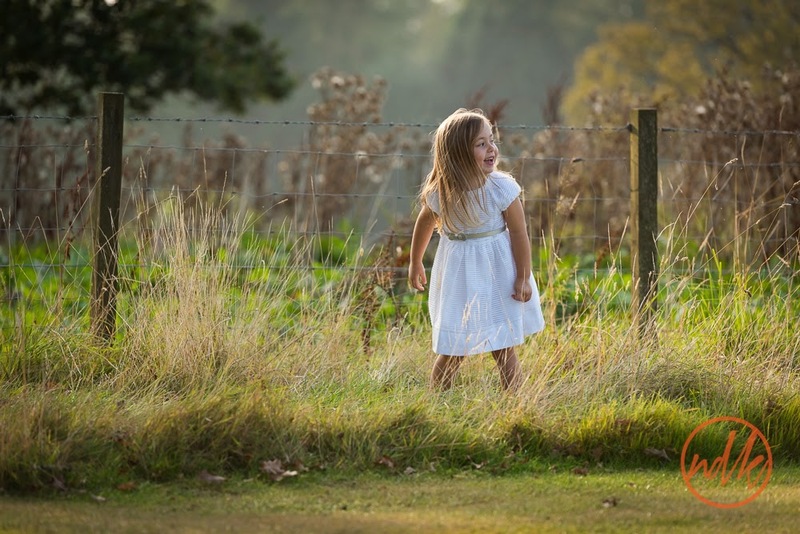 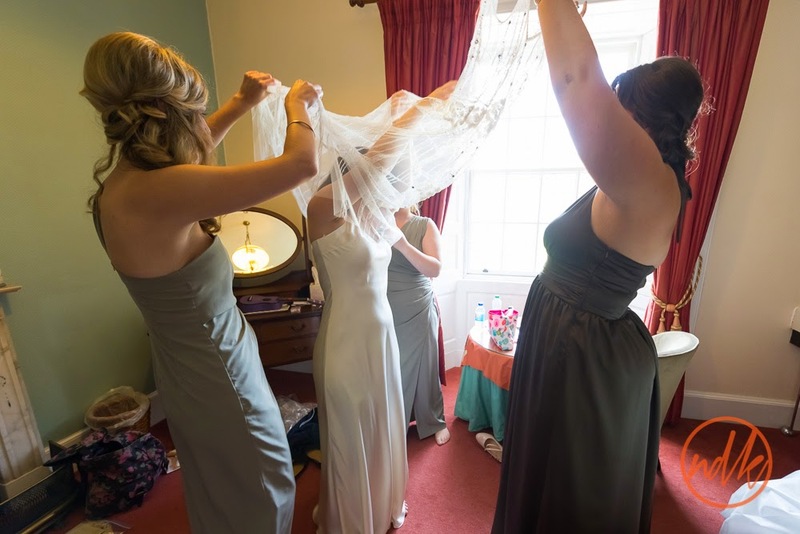 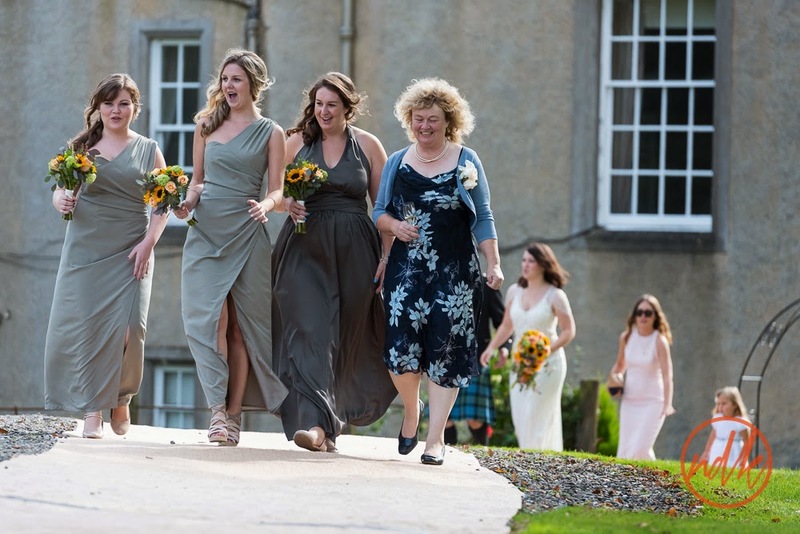 These are a few of my favourite photos from the day, if you were a guest and would like to see a few more, please get in touch. 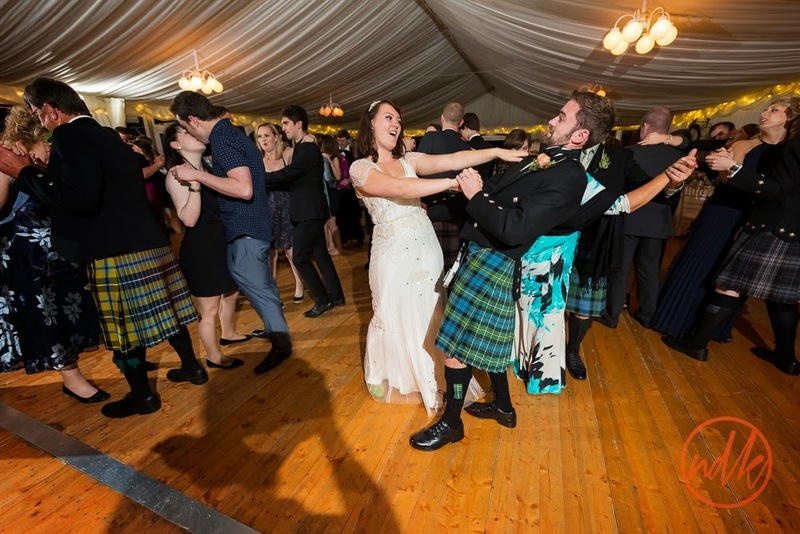 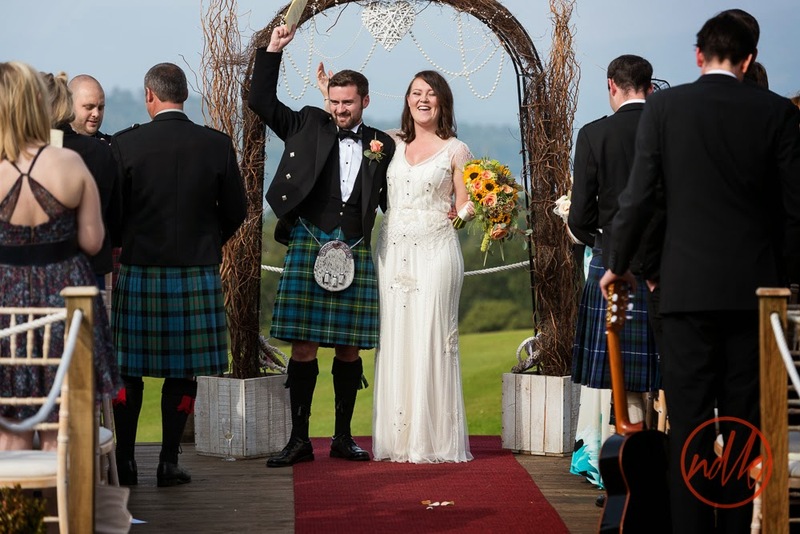 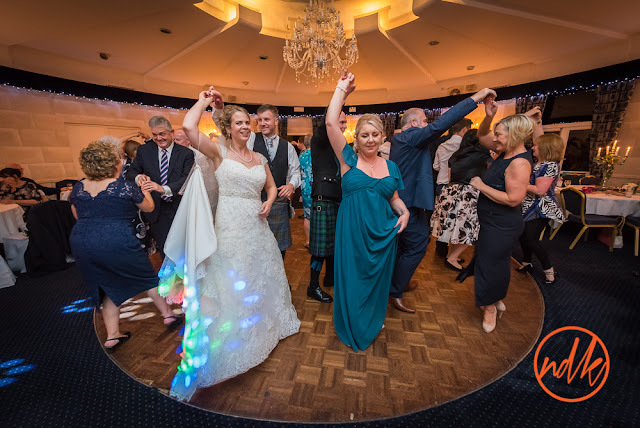 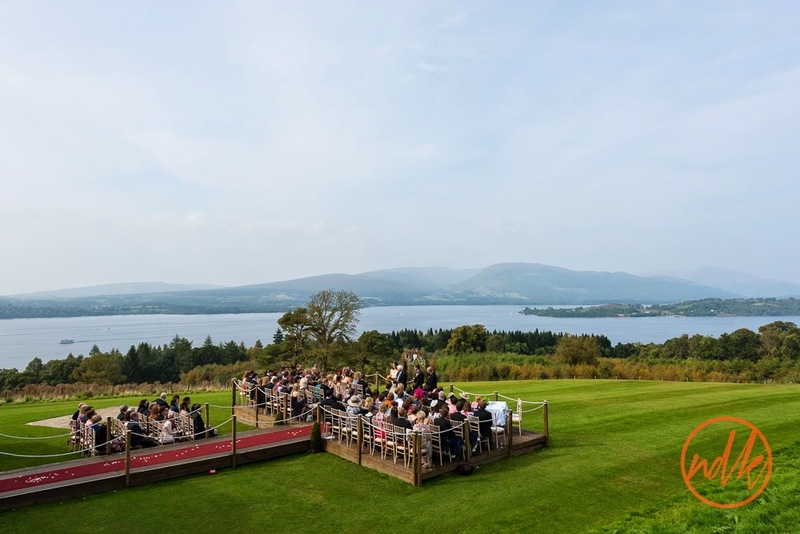 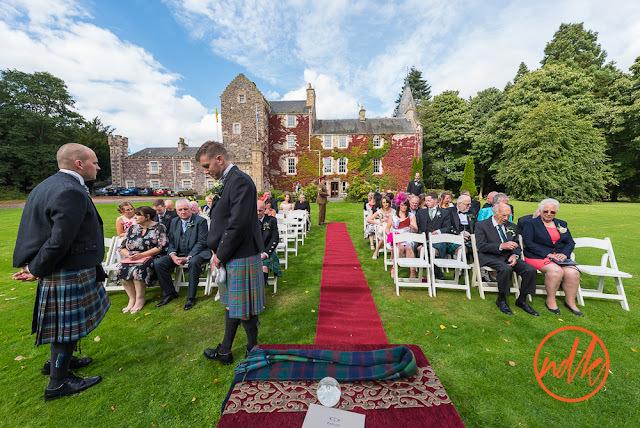 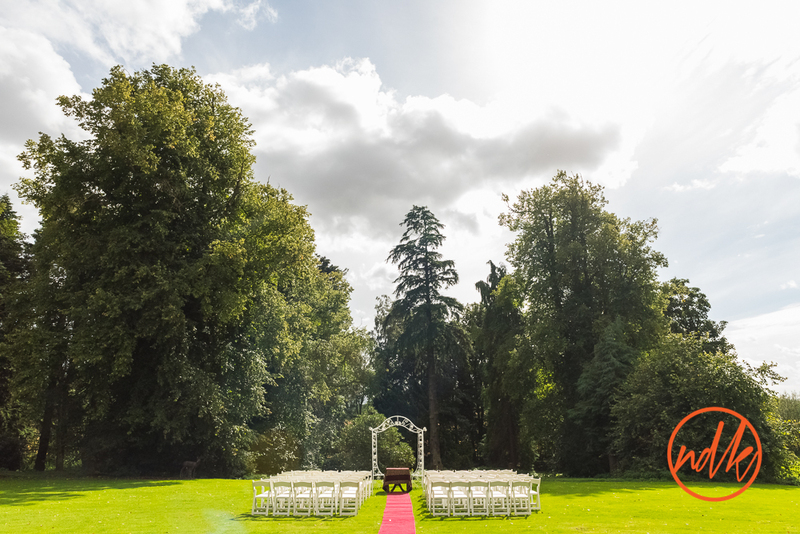 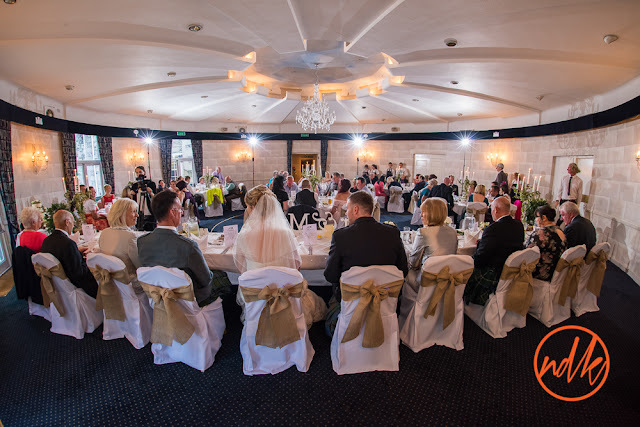 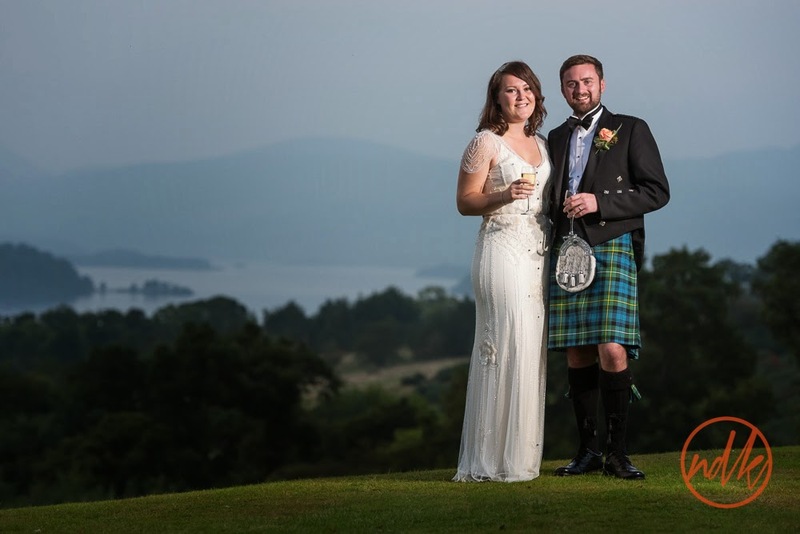 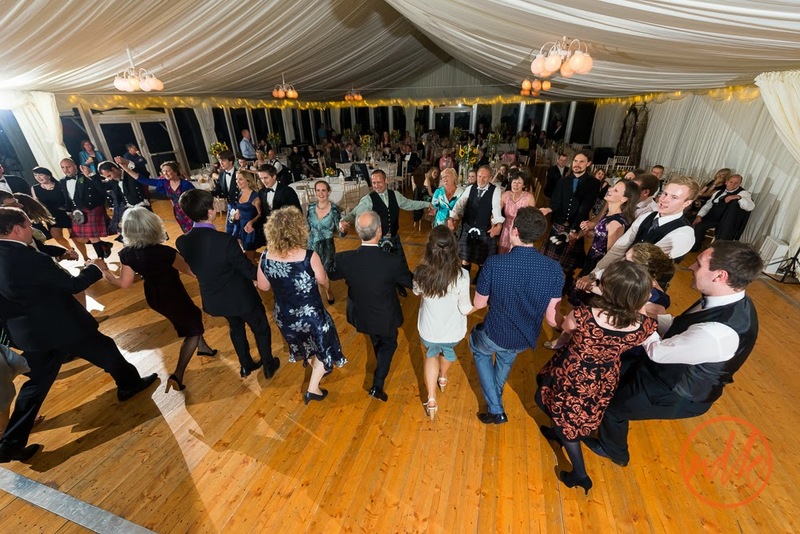 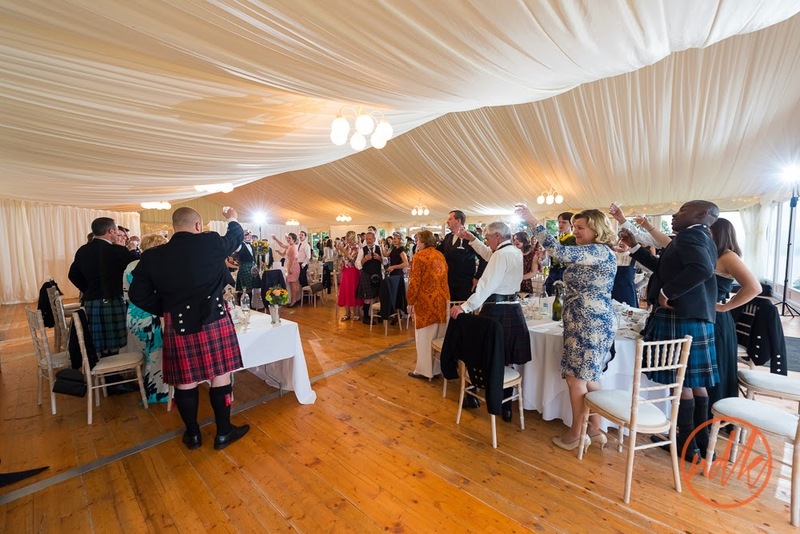 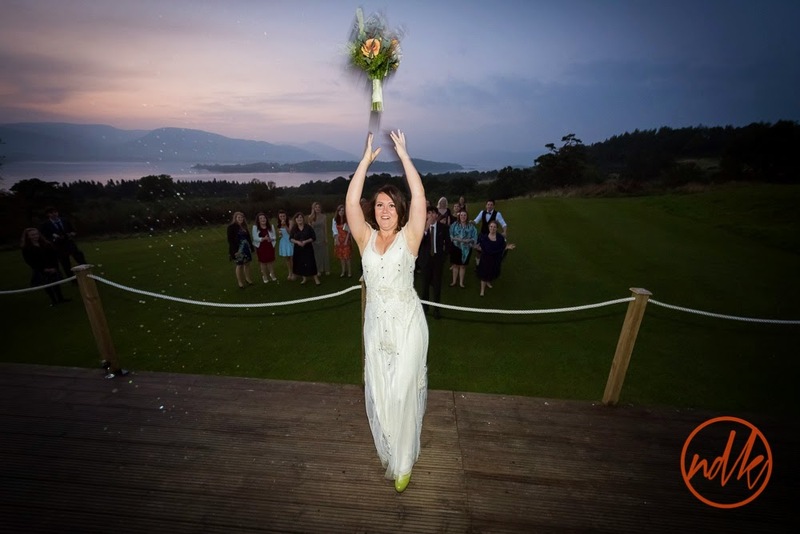 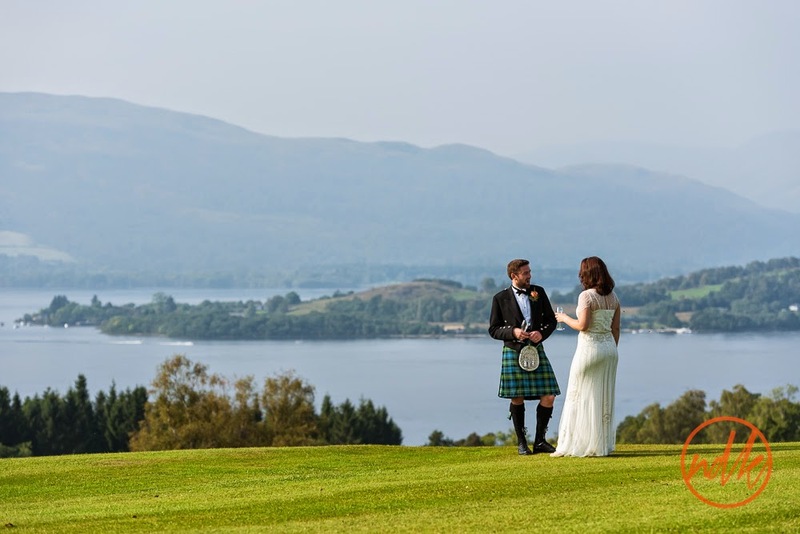 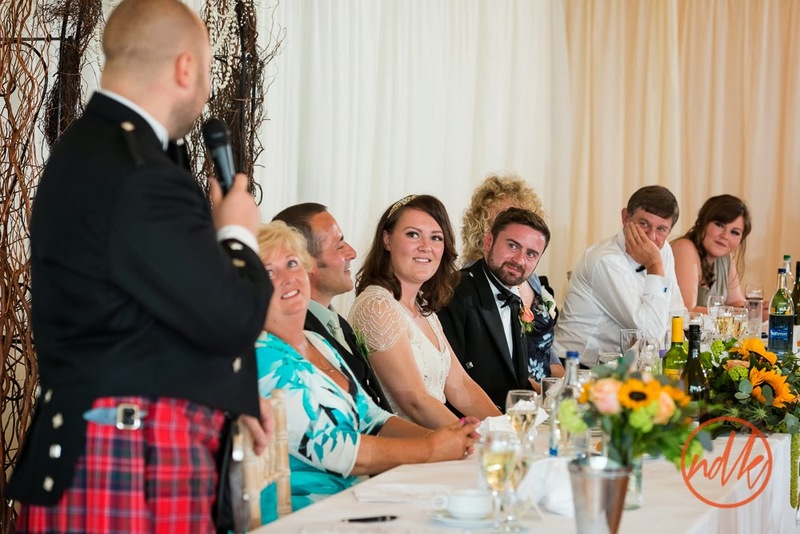 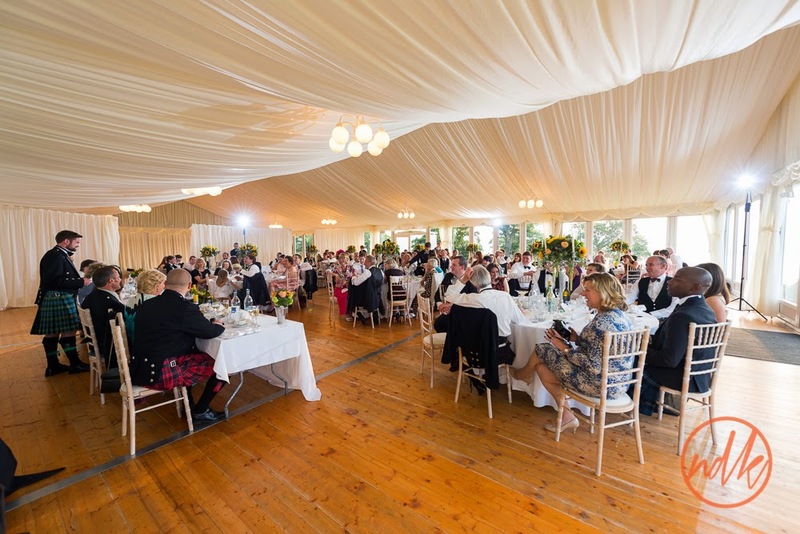 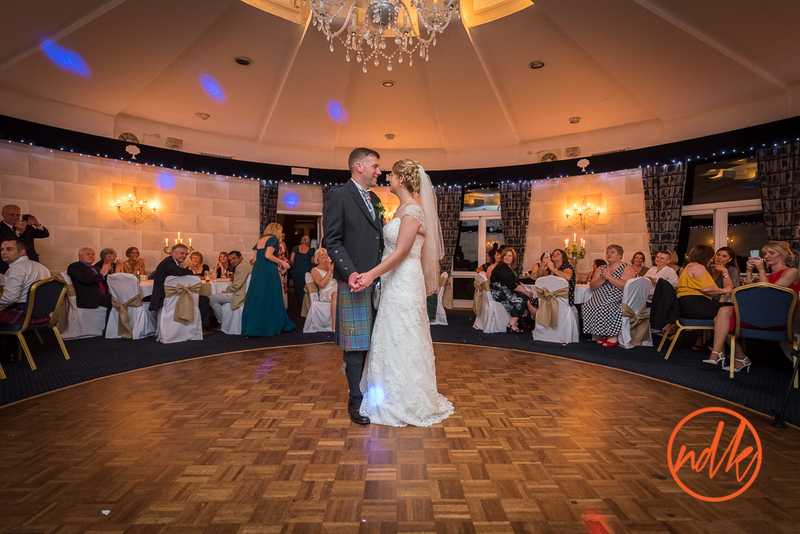 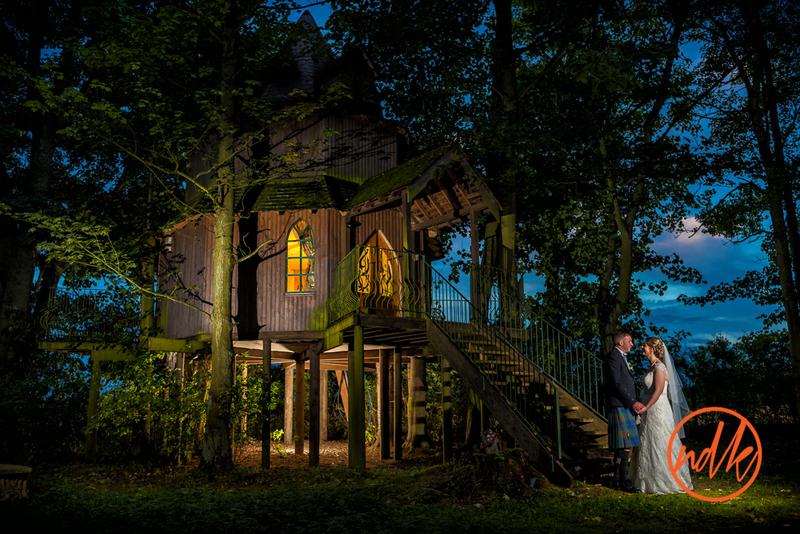 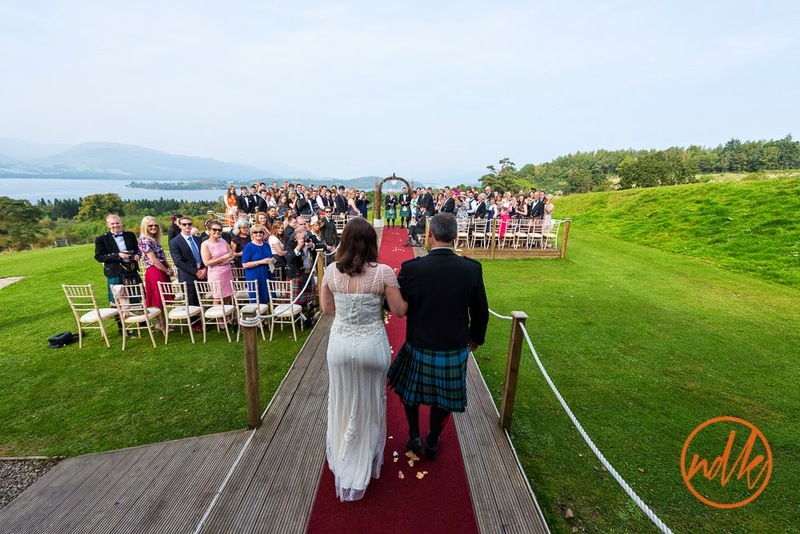 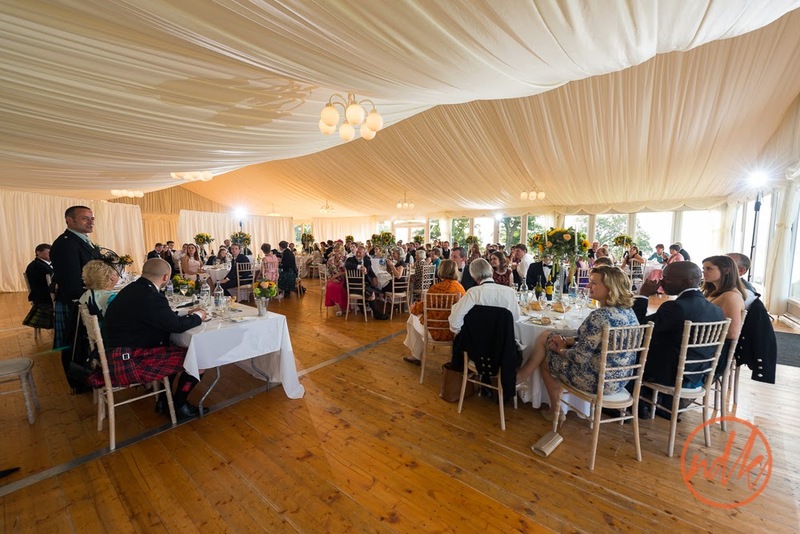 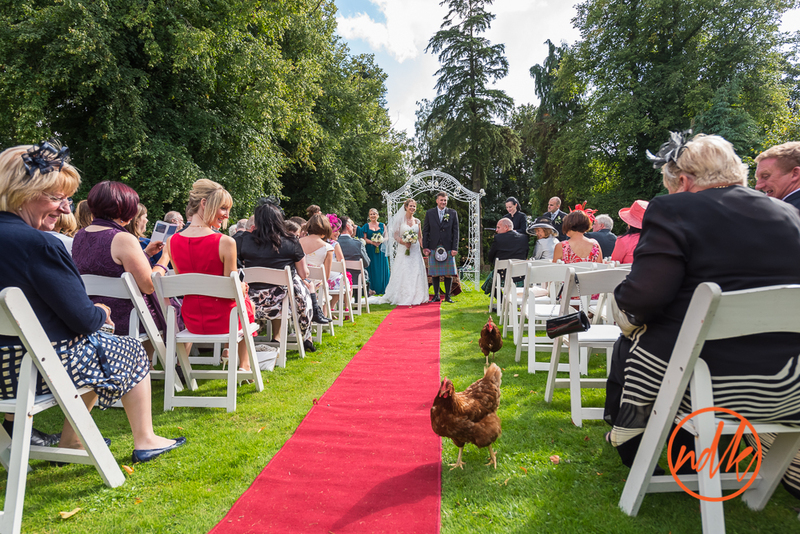 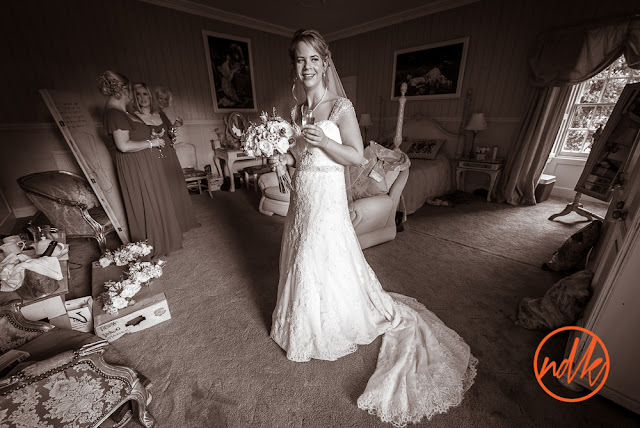 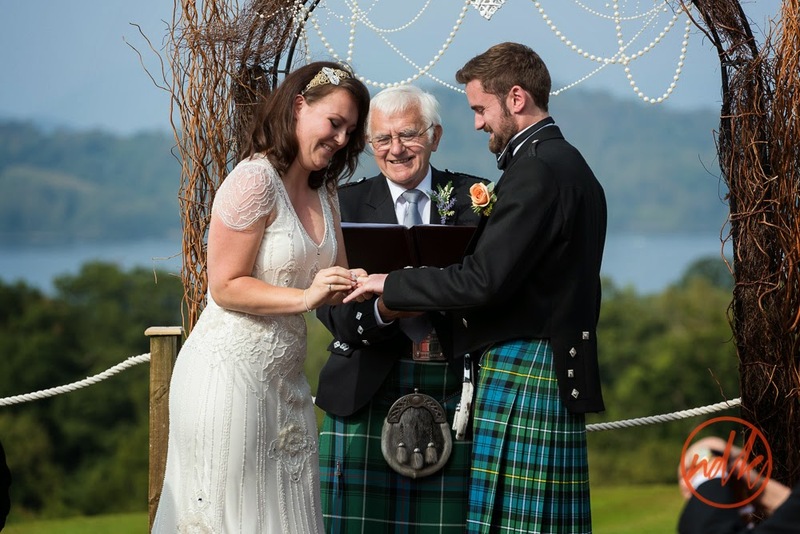 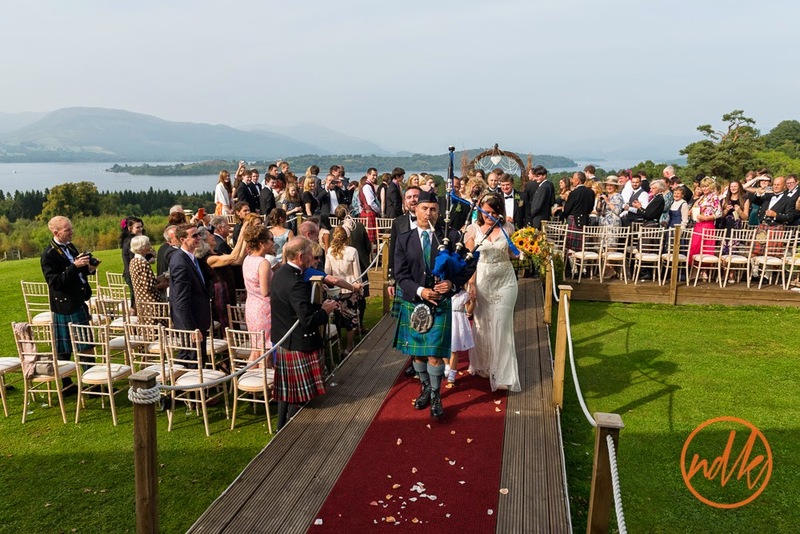 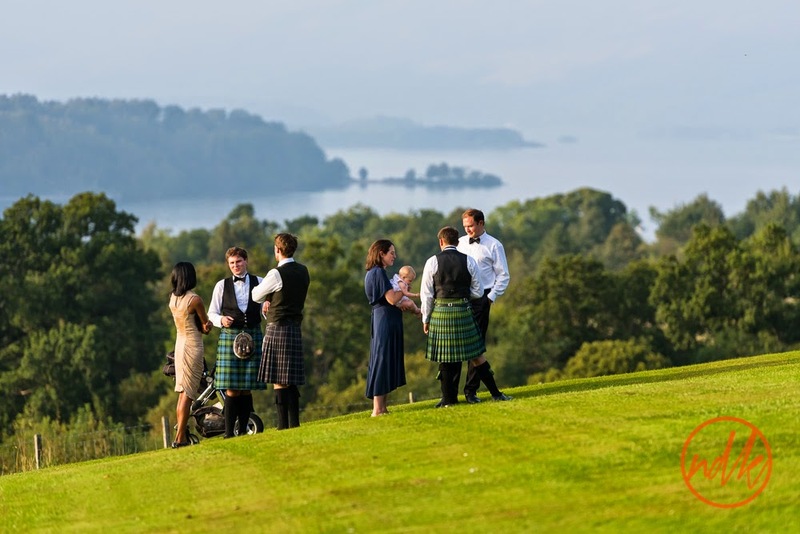 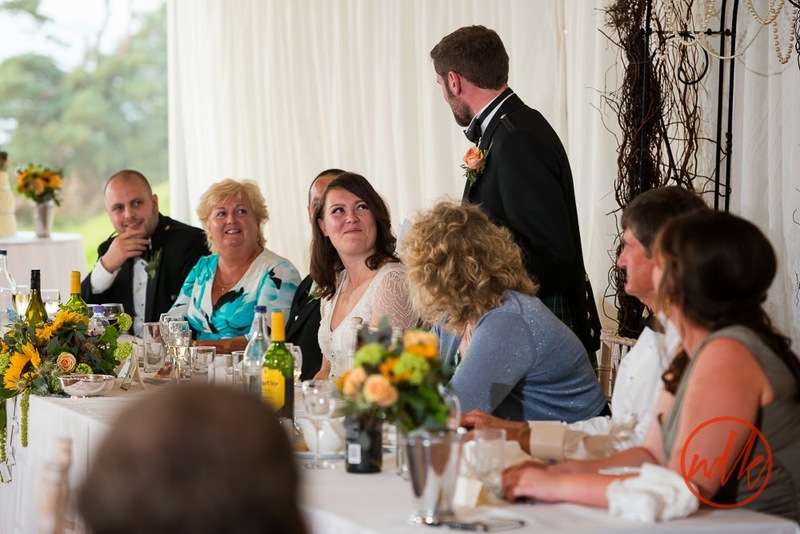 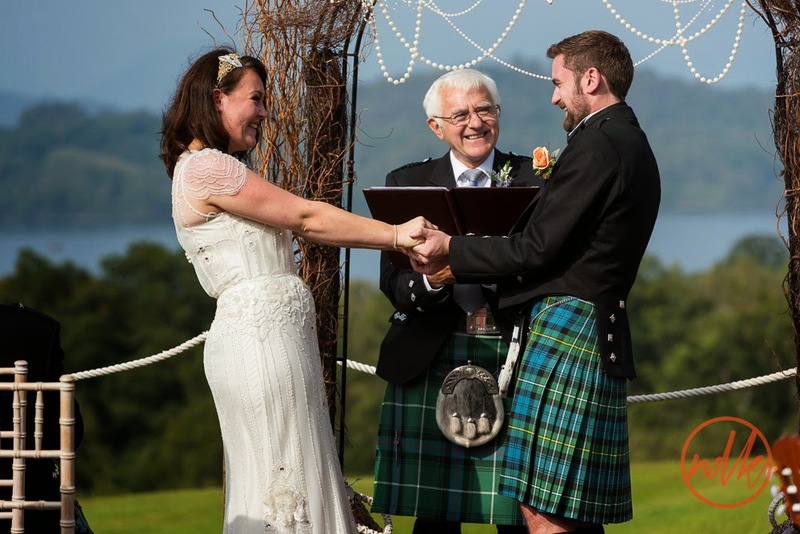 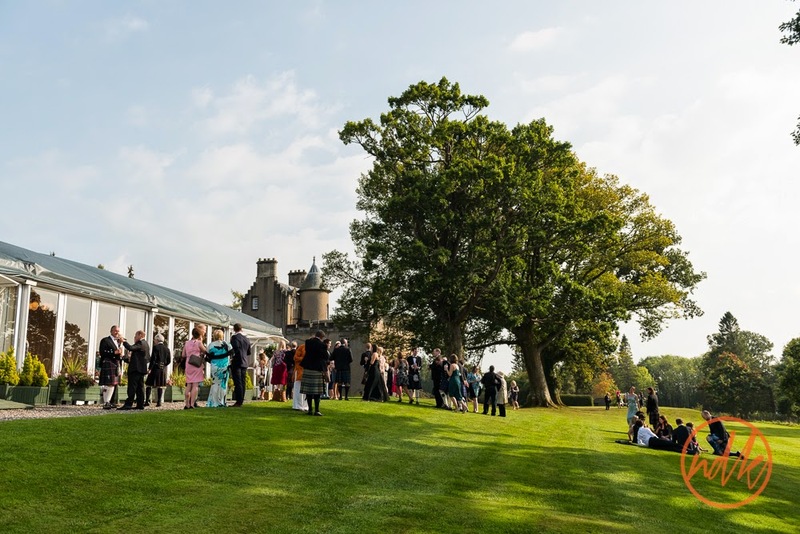 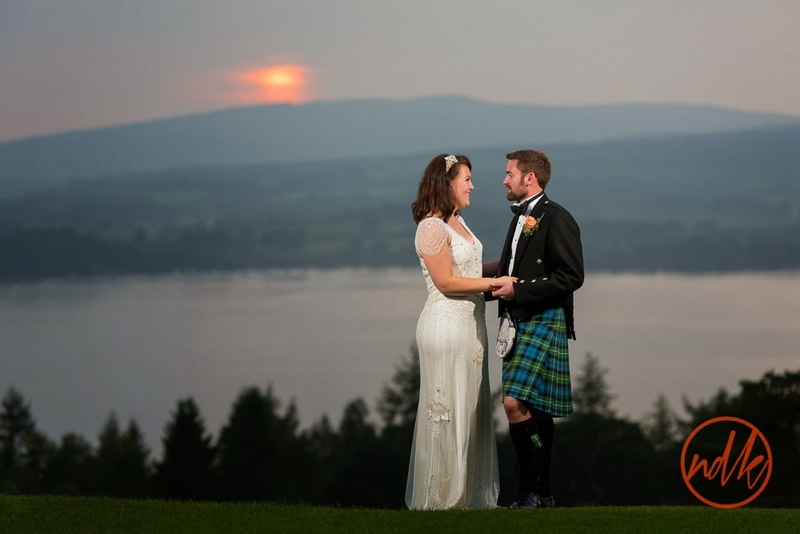 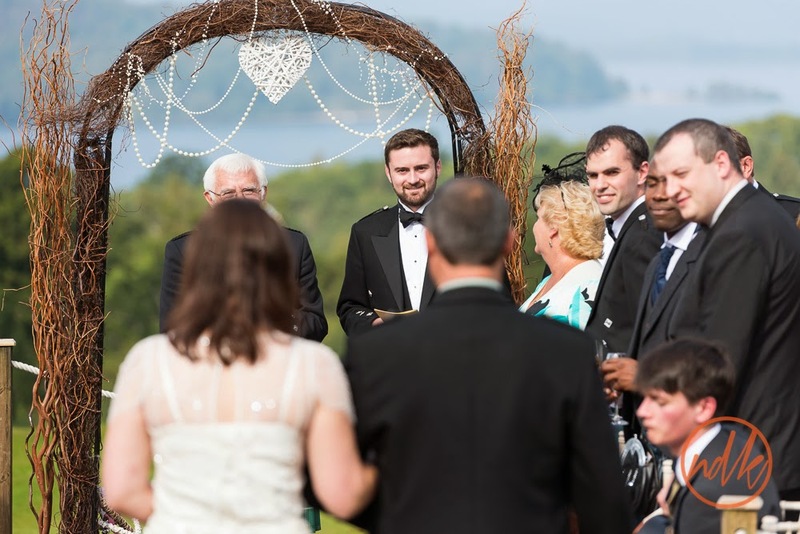 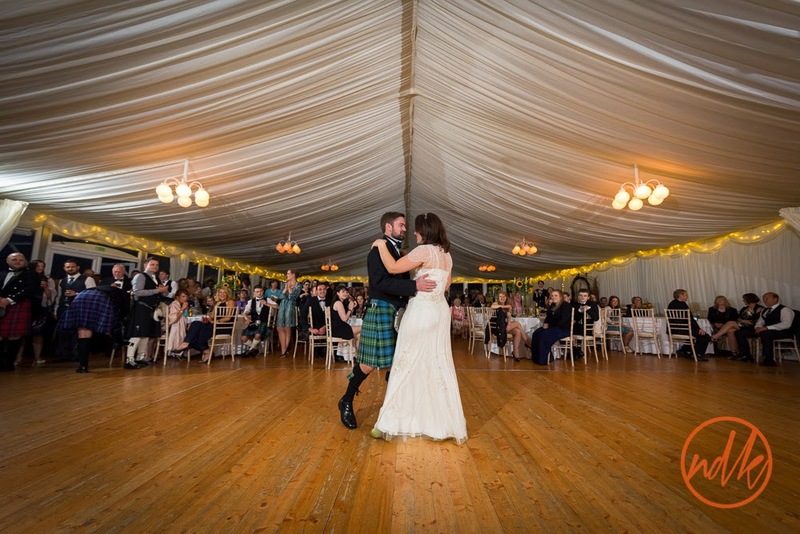 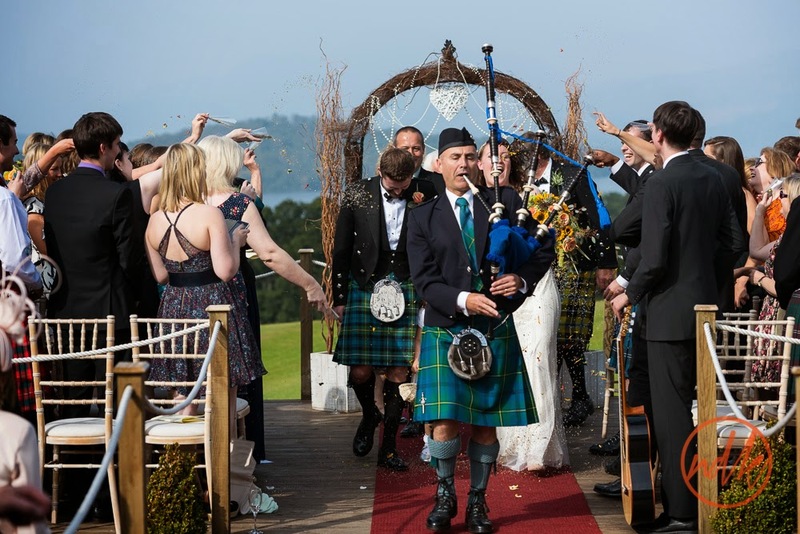 This was my second wedding at Boturich Castle on North side of Loch Lomond, I must be a lucky charm or something as both times the weather has been fantastic allowing everyone to enjoy the views of Loch Lomond and the grounds of Boturich. Not bad for September. 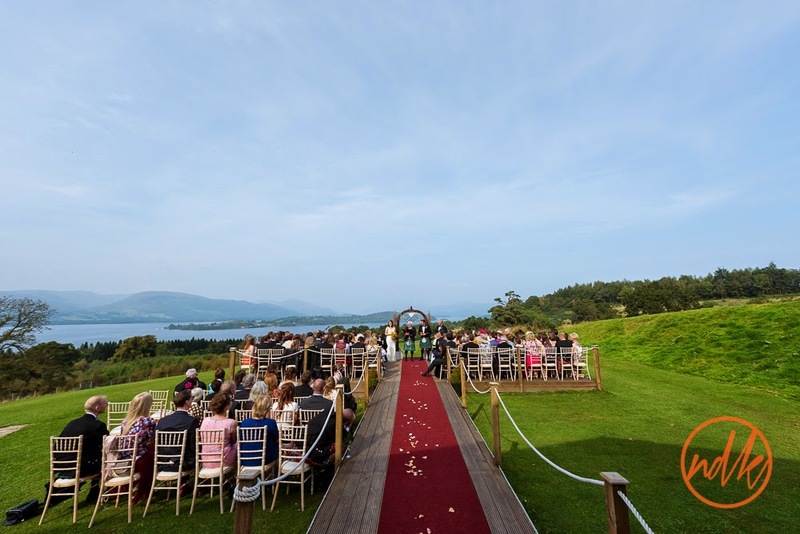 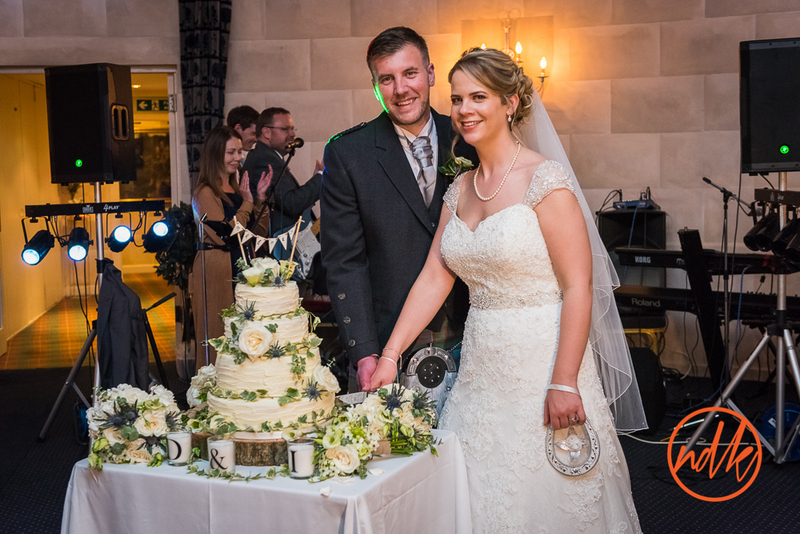 I have posted a few more photos than I normally do simply because I really couldn't leave them out, an outdoor ceremony with amazing views, emotion, laughter, plenty of love in the air, simply a brilliant day for Emma and Nick.